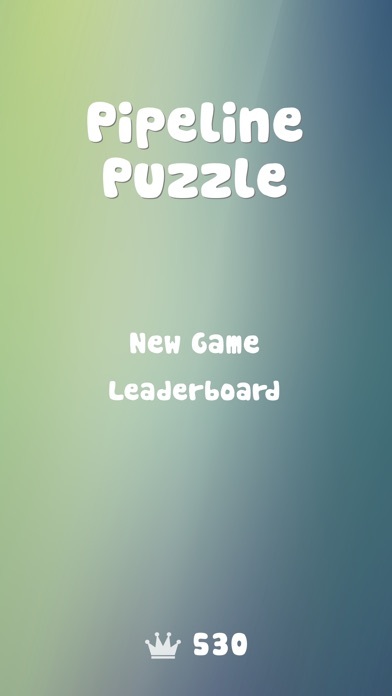 Discussion in 'iPhone and iPad Games' started by TouchArcade Bot, May 12, 2015. 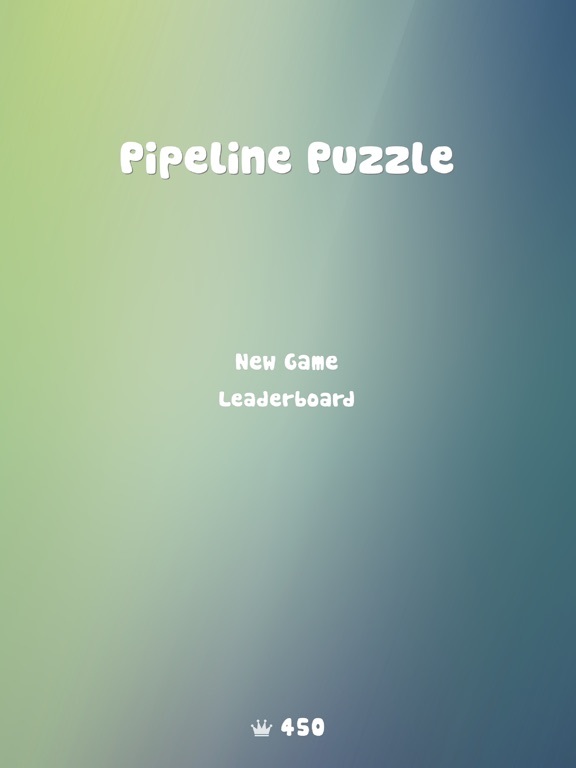 Pipeline Puzzle is a challenging, fast-paced game that brings together quick reactions, planning, and a little bit of luck. 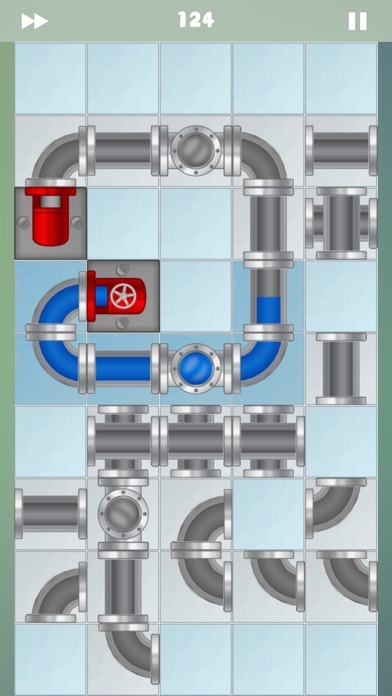 Your goal is to create a system of pipes beginning and ending at randomly-placed points. 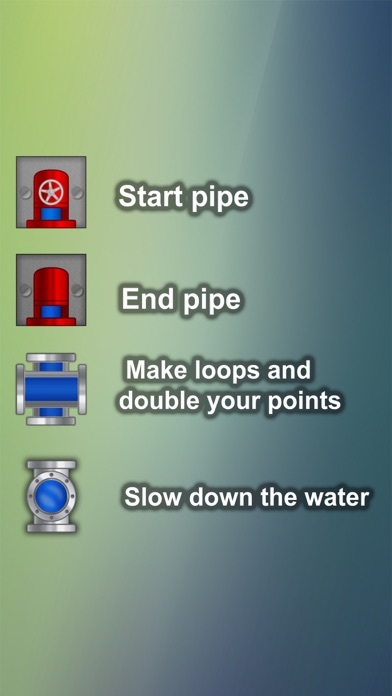 Your pipes network must allow water to flow without any spilling. 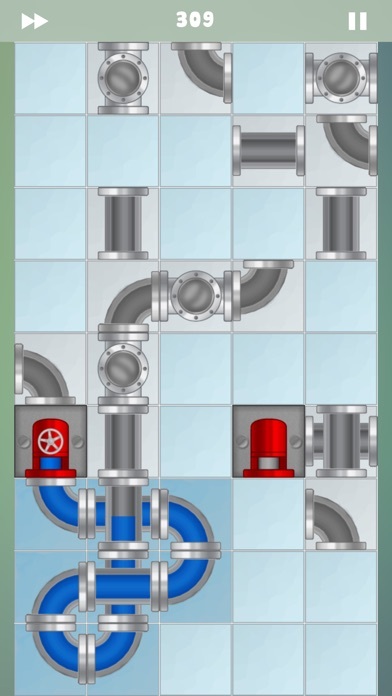 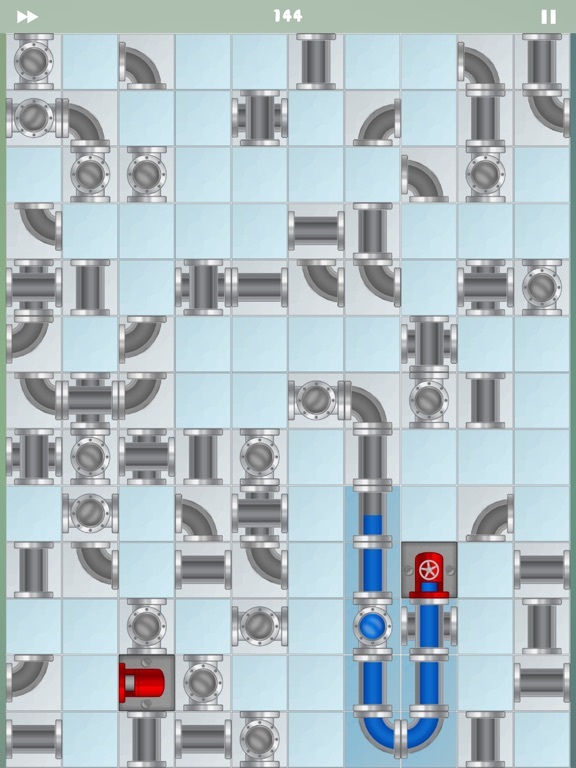 As you advance through levels, you'll have less and less time to place the pieces before the water exits the first pipe. 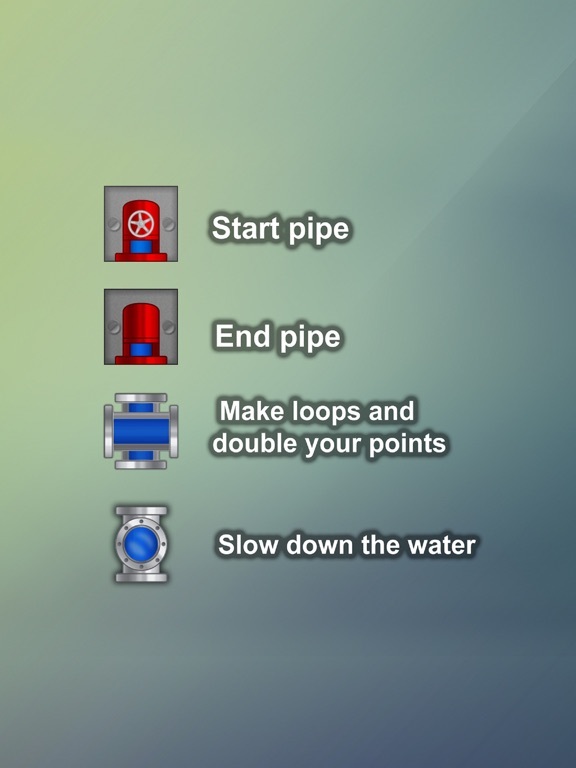 Through the start pipe the water flows at a slow rate giving you a head start. 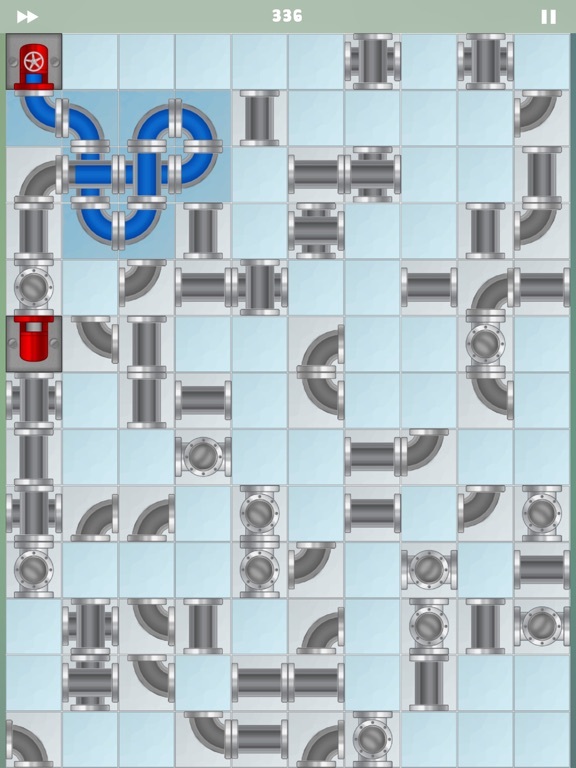 If you spill any water, though, your game is over and you'll have to try again. 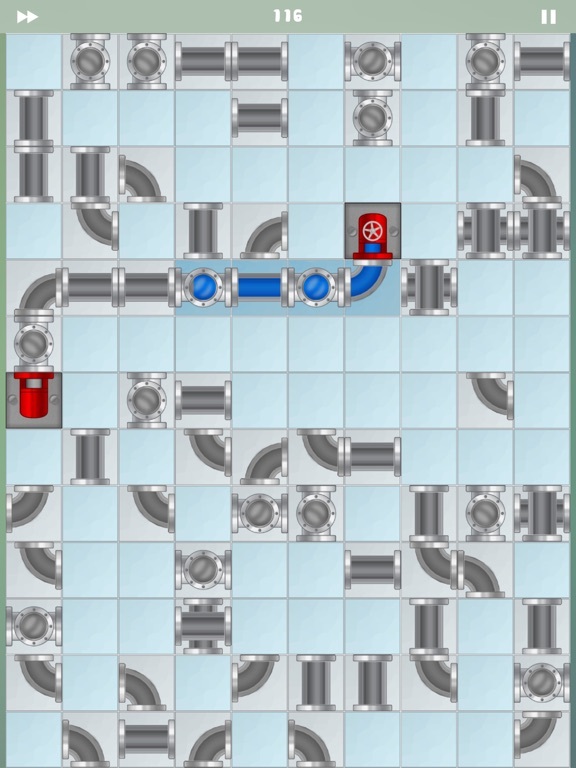 Make loops with the pipes to double the points for that level. 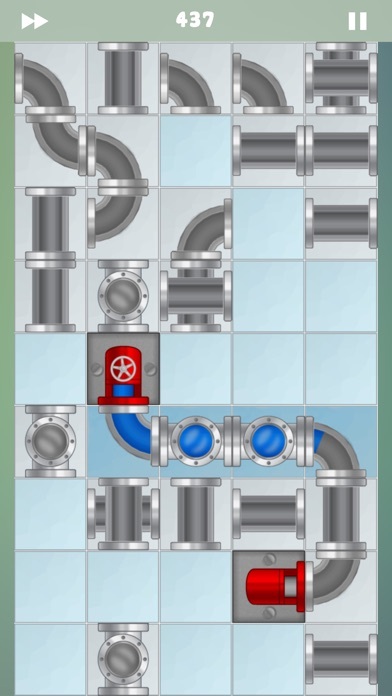 In the big pipe the water slows down.